Dwight Yoakam Returns to Springfield! 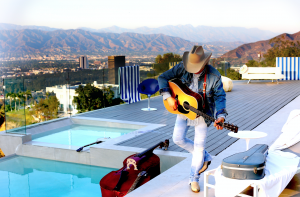 Coming to the Sangamon Auditorium on Thursday February 21, 2019 Dwight Yoakam! Tickets go on-sale Friday November 30th. Dwight Yoakam has sold over 25 million albums worldwide, and he is a 21-time nominated, multiple GRAMMY award winner. He has 12 gold albums and 9 platinum or multi-platinum albums, with five of those albums topping Billboard’s Country Albums chart and another 14 landing in the Top 10. Nearly 40 of Yoakam’s singles have charted on Billboard, with 14 landing in the Top 10. 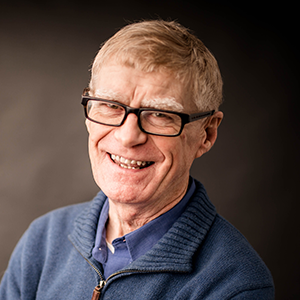 He is also the recipient of the Artist of the Year award from the Americana Music Association, the most prestigious award offered by the association. In addition to his musical career, Yoakam is a formidable film and television actor who has appeared in over 40 feature films including Sling Blade and Panic Room. In 2016, he recurred in David E. Kelley’s Amazon series Goliath. Recently, he appeared in director Steven Soderbergh’s film Logan Lucky with Channing Tatum and Daniel Craig.